The need for traveling Medical Laboratory Professionals is on the rise and jobs get filled fast! 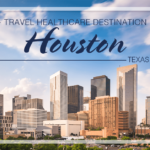 Are you a traveling Med Tech (MT), Medical Lab Technician – Technologist (MLT), Clinical Laboratory Scientist (CLS), Cytotechnologist (Cyto Tech), Dosimetrist, or Histotechnologist (Histo Tech) searching for your next or first travel job? Stop searching and let laboratory travel jobs come to you. Trying to find travel laboratory jobs with reputable travel companies can be a daunting task; there are many allied travel agencies with an excess of travel positions from which to choose. 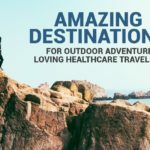 When you begin to consider all the different benefits, programs, and pay scales you may be wondering how to find time to locate all of this information and compare each allied healthcare travel company. AlliedTravelweb connects you with the leading medical laboratory travel staffing companies and gets you access to unadvertised jobs that are never posted online. 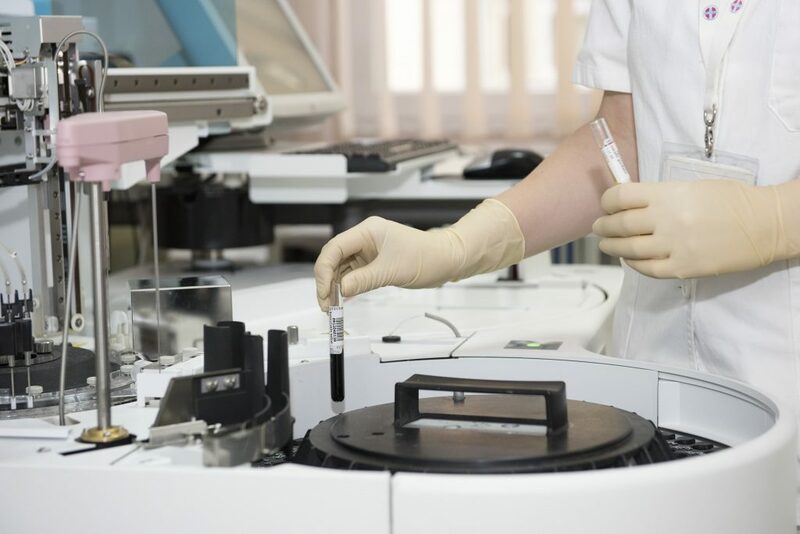 The demand for medical laboratory travelers is on the rise You can demand only the best assignments that are right for you. Get the top pay with the best allied travel companies by submitting your Quick Profile today! Where do you want to go? Submit your Quick Profile today and learn what opportunities are available for you. When allied travel companies compete for you, YOU get exactly what you want and need! It’s time for travel companies to compete for your expertise & dedication as a traveling Med Tech because you DESERVE the best! Stop searching and let traveling jobs come to you. You have nothing to lose and so much to gain.